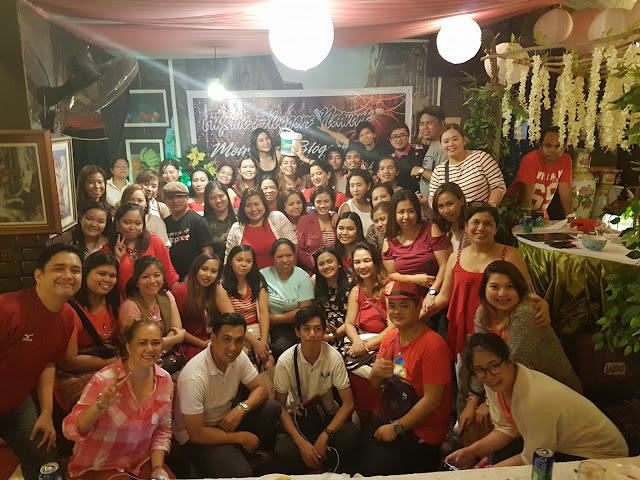 One of the most active bloggers group in the country, that's Filipino Bloggers Network (FBN), in cooperation with Metrobuzz Bloggers had celebrate the 2016 Christmas party held at St. Nicholas Catering and Restaurant in Mandaluyong City last December 25, 2016. It was a momentous event wherein the members of the blogger group had an opportunity to make new friends and catch up with old friends. 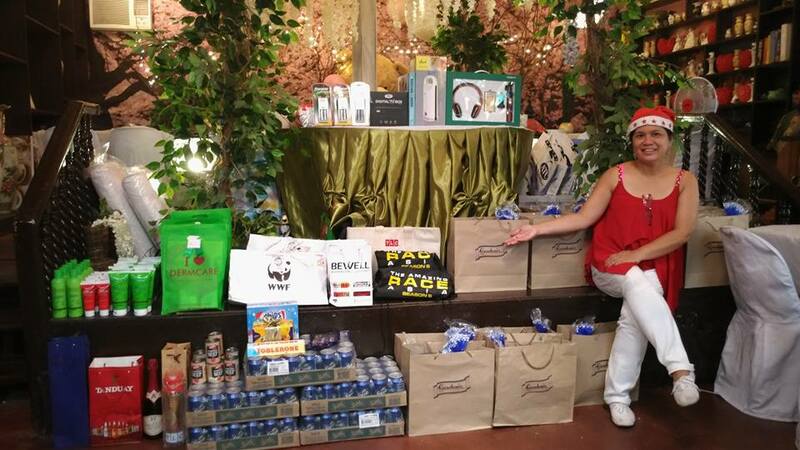 The representative of different PR groups and brands graced the event and personally thank bloggers, online writers and influencer's who have supported them in the past years. The Filipino Bloggers Network has more than 1,800 blogger members that continue to expand. It provides a venue for Filipino bloggers to communicate with other members from different parts of the Philippines. The moderators of the discussion and posting opportunities from different brands for the group are co-admins Divince RC and Richard Mamuyac. With the support of Metrobuzz led by its admin Lariza Garcia, the annual event has become even more bigger on its fourth run. Founded in 1976 with a mission to break the barriers between people and technology by offering innovative and leading technology products, empowering people to achieve their goals. Follow them on Facebook – https://www.facebook.com/AcerPH/. A full service public relations and marketing services company that caters to various industries and companies of diverse sizes. For more information about AMPR Publicity and Communications, Inc.’s expertise and services, follow them on Facebook at www.facebook.com/AMPRInc or contact them through (02) 706-1971 and via email at ampr.consultancy@gmail.com. The brand essence of dearberry is “affordable high quality cosmetics made with ingredients from nature ”. Dearberry believes the simple truth, “healthy skin is most beautiful” and sticks to the basics, “firstly keep skin healthy, then optimally solve target issues”. Their products are manufactured by such top-tier factories like COSMAX and WINNOVA to achieve the high quality standards of our products. COSMAX is the main & most important manufacturer of L’OREAL group and other world famous branded cosmetics. WINNOVA is the main & most important manufacturer of Korean branded cosmetics like TONYMOLY & THEFACESHOP. Follow DearberryPH on Facebook – https://www.facebook.com/dearberry.ph/ or visit their website – http://www.dearberryphilippines.com/ for updates and promos.